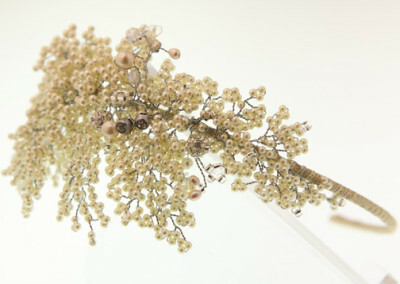 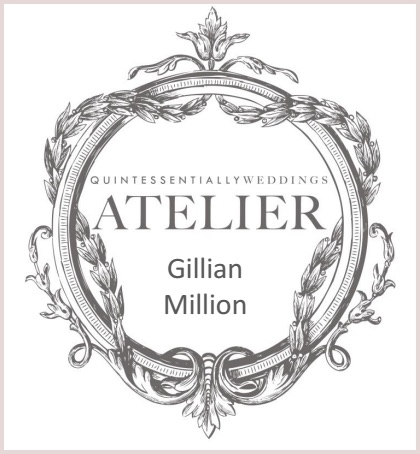 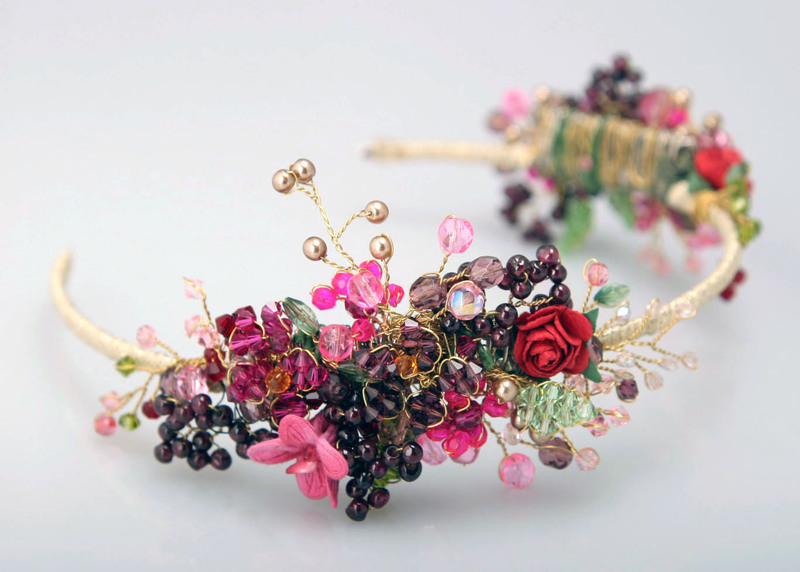 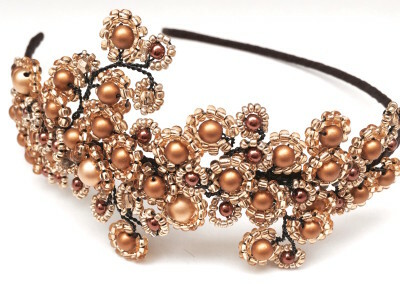 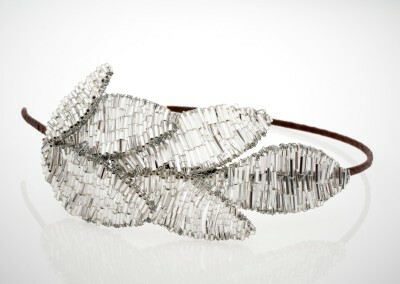 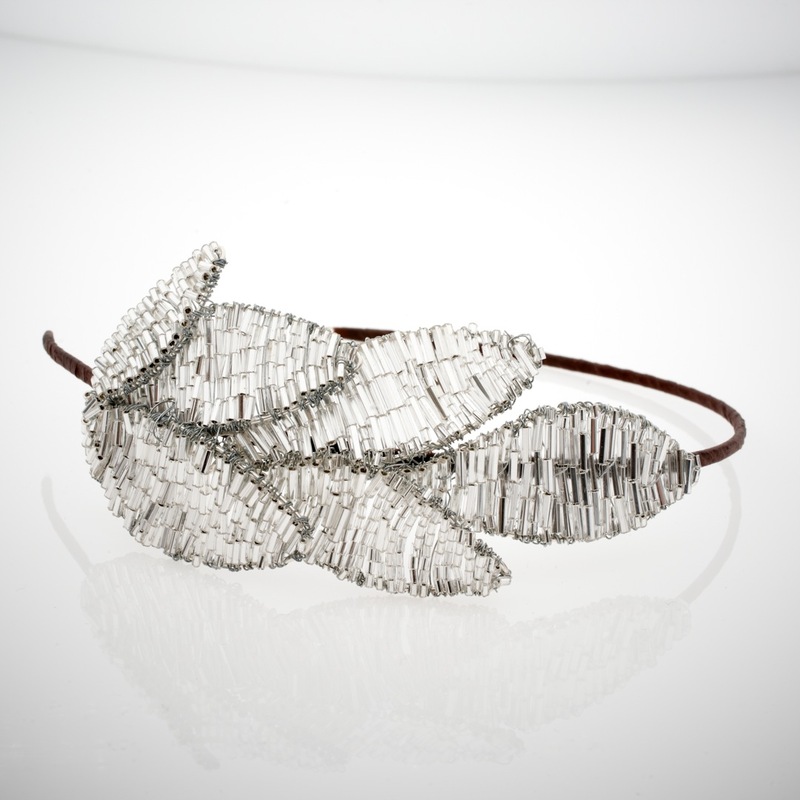 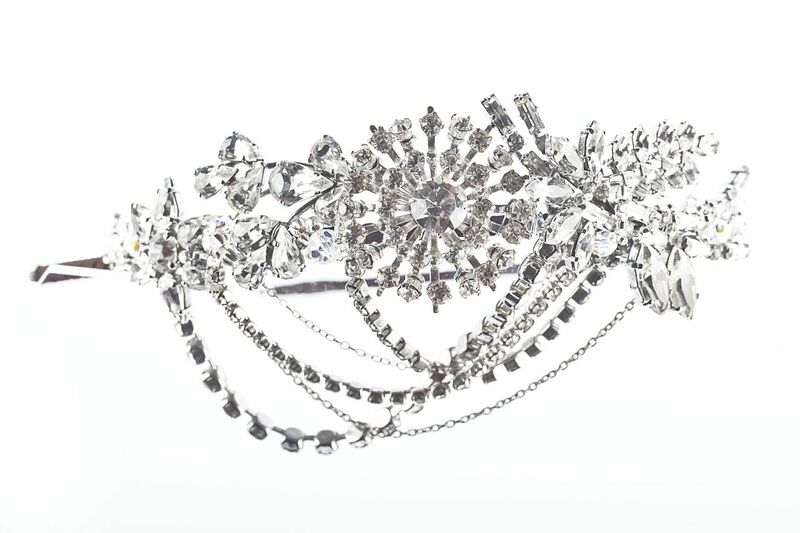 Gillian Million is an Atelier of the most exquisite and luxurious wedding accessories all created in her shop in London. From stunning silk veils and Juliet Caps to exquisite hair vines and headdresses. 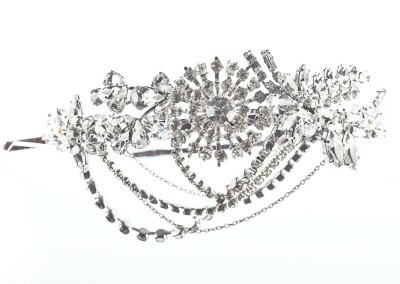 Creating bespoke designs for brides all over the world including celebrity and royal clients. 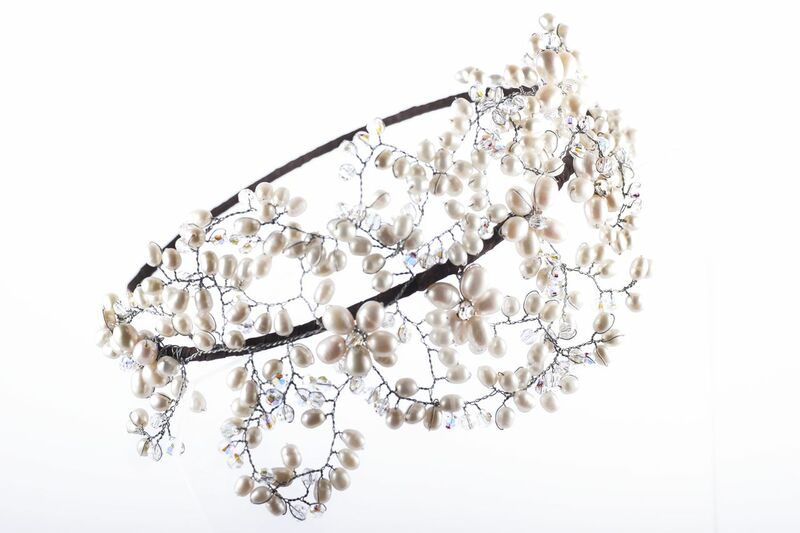 Gillian Million also has the most stunning collection of Designer Wedding Drsses in her agency of Pre loved, Once Worn wedding dresses, sample dresses and ex cat walk wedding dresses. 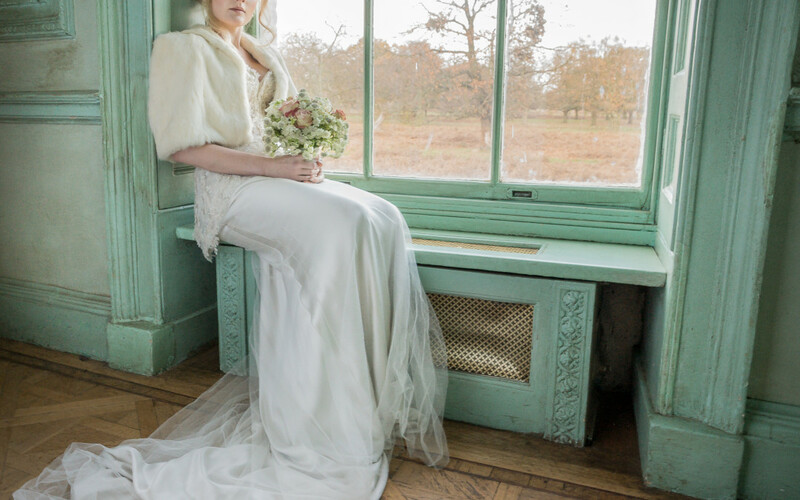 The gowns are displayed in her stunning boutique at affordable prices. 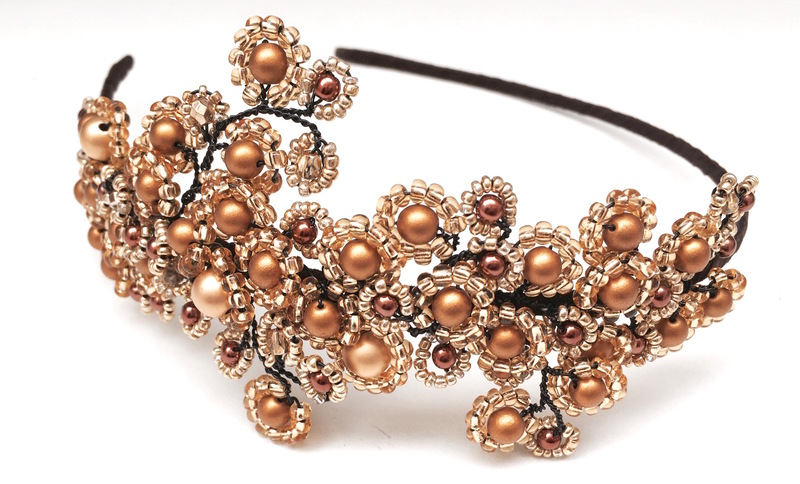 Book an appointment with Gillian for a consultation or pop along to see her new collection of bespoke designs. See you at the Business Design Centre in Islington this weekend!